Engage students in an active learning process. Help students form conclusions through questioning, investigating, observing, analyzing and problem-solving. Student readiness to learn concepts. Prior knowledge of related concepts. Build connections, linking past information with present concepts. Build curiosity and interest in the topic. Engage students in active learning and channel their attention onto the learning outcomes of the activities. 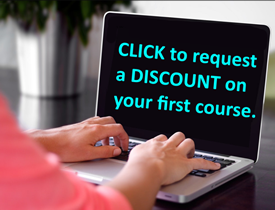 Enhance understanding of concepts and development of skills. Advance understanding of concepts and skills by asking questions and clarifying information. Strengthen their understanding by explaining the concepts verbally and through demonstrations to peers. Elaborate: In this phase, students can refine their skills and cement their understanding of concepts as opportunities are given to apply and practice the newly learned concepts and skills. Evaluate: in this last phase, both students and teachers evaluate and analyze student understanding of concepts and mastery of skills though tools of self-reflection, peer reviews and assignments. 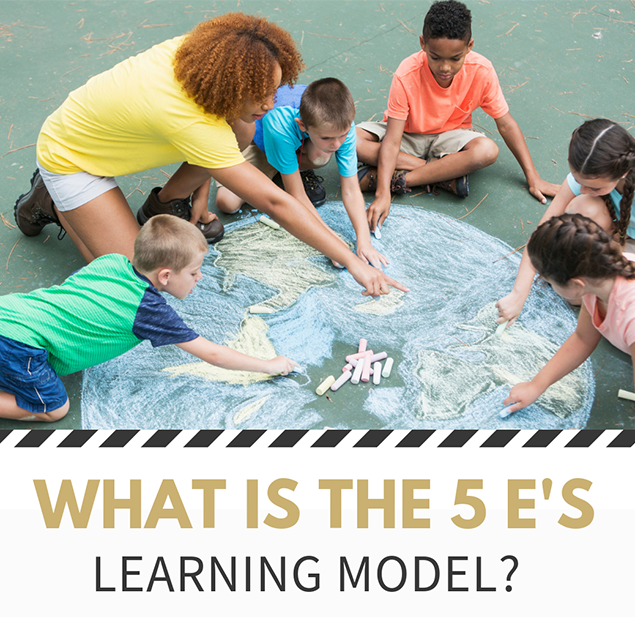 The 5 E learning model strengthens understanding of concepts by helping students form connections between past knowledge and present information.